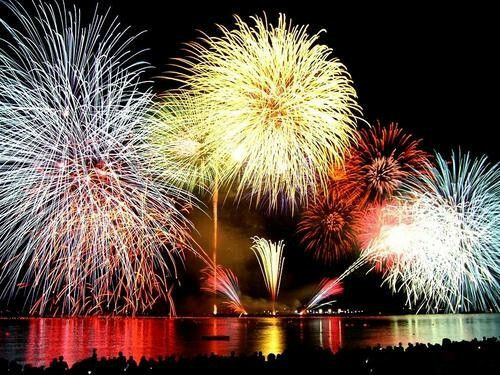 The International Gala Musical Fireworks Shows are set to be held on the evening of Jan 23 and Jan 25 at the Xiaodonghai Bay, Luhuitou Tourism Development Resort. According to the organizing committee, four world’s renowned firework display companies from China, France, England and Austria have won the bid to present local residents and tourists with this spectacular visual feast. Each night will feature two different themed gala fireworks shows and each of them will last 30 min. This annual event is hosted by Sanya Municipal Government and International Firework Association and undertaken by Sanya Luhuitou Tourism Development Co. Ltd.